During the early 1700's various Indian tribes, such as the Shawanese, Delaware and Nanticoke, settled in the fertile valley of Wilkes-Barre. In 1768, a group of Yankees, led by Major John Durke, built Fort Durkee near Ross Street. They named the area for John Wilkes and Iasaac Barre. Several battles took place in the following years, but the Yankees were finally recognized as the owners of the land. By the turn of the century, the area had a Newspaper, a post office, and court house. 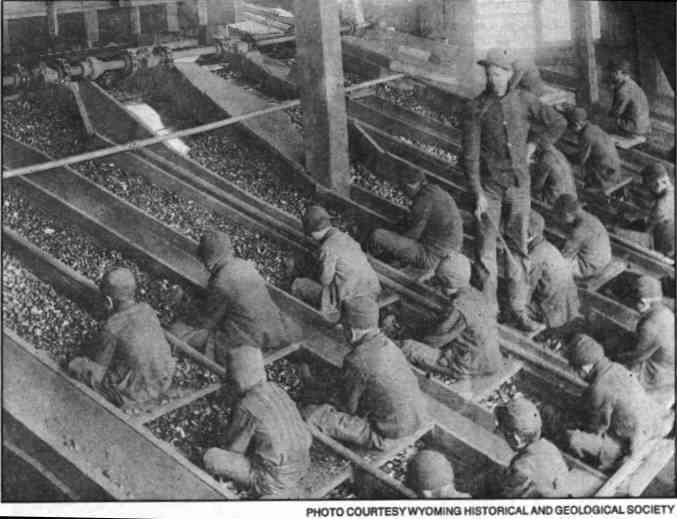 In the late 1800's and early 1900's, hundreds of thousands of immigrants flocked to the region to work the anthracite coal. 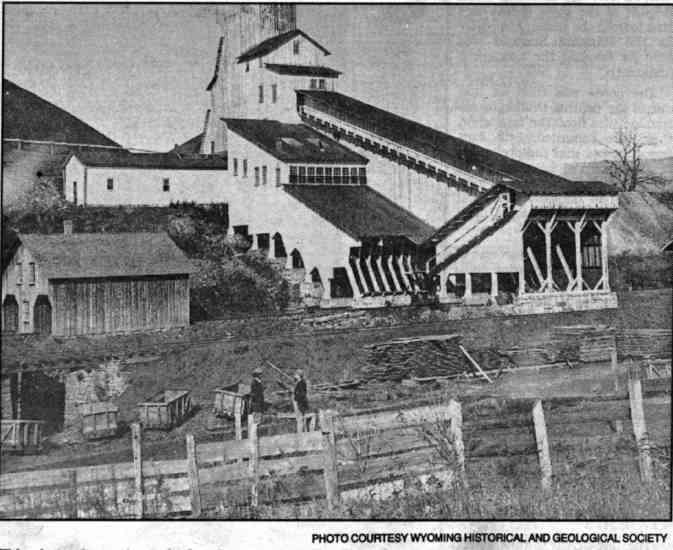 This transformed the Wyoming Valley from an isolated farming area to a metropolis. However, the costs of extracting the clean-burning coal from the deep mine shafts were great in human and environmental terms. One out of every four mine workers was a boy. Boys as young as 7 worked the breakers, sorting out rocks from the coal. "When mining was at its peak in this area, almost every day the papers carried an account of someone being killed...The most common injury was from fallen rock," said William Hastie. The success of coal brought a steady stream of entrepreneurs who grew very rich and powerful. J. C. Atkins built the Wilkes-Barre Lace Manufacturing Co., and Fred Kirby opened his first five-and-dime stores at 172 E. Market St. Men like Charles Parrish and the Coxe brothers owned mines, powder mills, timber companies, and railroads. In 1857, Charles Stegmaier began brewing beer on Hazle St, and he was turning out over 200,000 barrels a year by 1916. Silk and garment mills became major employers for mining woman with companies such as the Empire Silk Mill importing silk from Japan. Richard Jones, a mill worker, founded Vulcan Iron works on S. Main St in 1849, which grew to 1,600 employees, producing locomotives and iron products. Railroads, boats, and buses competed for shipping dominance, but railroads eventually won out. However, Frank Martz opened what is now the very successful Martz Trailways bus line in 1908. The Boston Store opened in 1879, and Pomeroys followed in 1927. 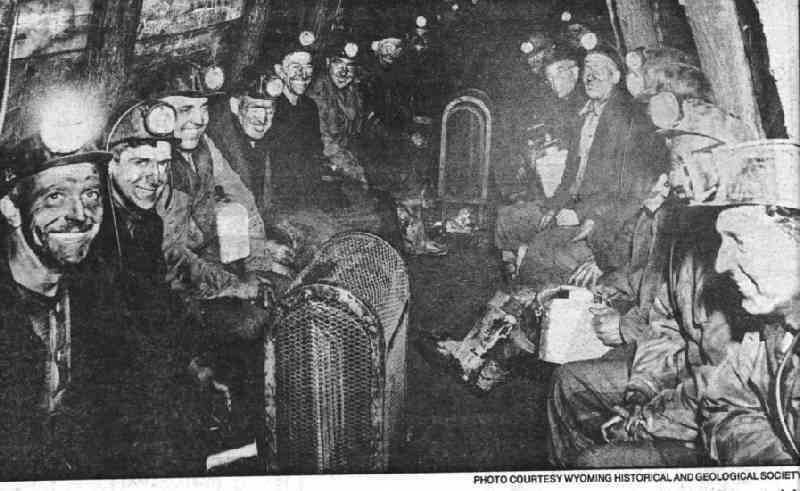 Many miners suffered slow but fatal lung diseases from the coal dust they breathed, in addition to the violent deaths from mine accidents. However, the final blow occurred in January of 1959. 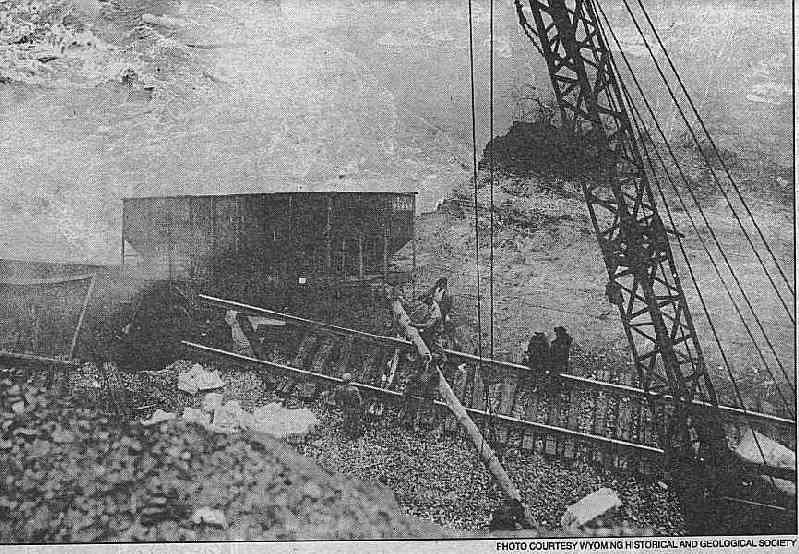 The swollen Susquehanna River pushed through the roof of the Ewen Colliery River Slope section of the Knox Mine near Port Griffith. Twelve miners died, but thousands more lost their jobs as the entire network of underground mines flooded and forced the end of deep mining in the area. "To close the huge hole in the river bed through which millions of gallons of water poured, the tracks of the Lehigh Valley Railroad were diverted and 30 railroad gondola cars and 400 mine cars were pushed into the brink," wrote Donald Miller and Richard Sharpless in the "Kingdom of Coal." Unfortunately, this was not the only major disaster to hit the area. 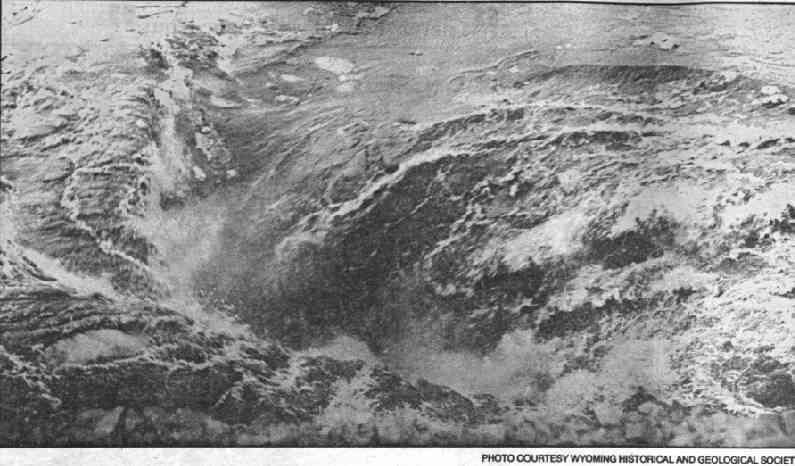 On June 23, 1972, tropical storm Agnes swept through the area. In her wake, she left 18 inches of rain, 6 people dead, 25,000 homes nearly destroyed, and $1 billion in damages. 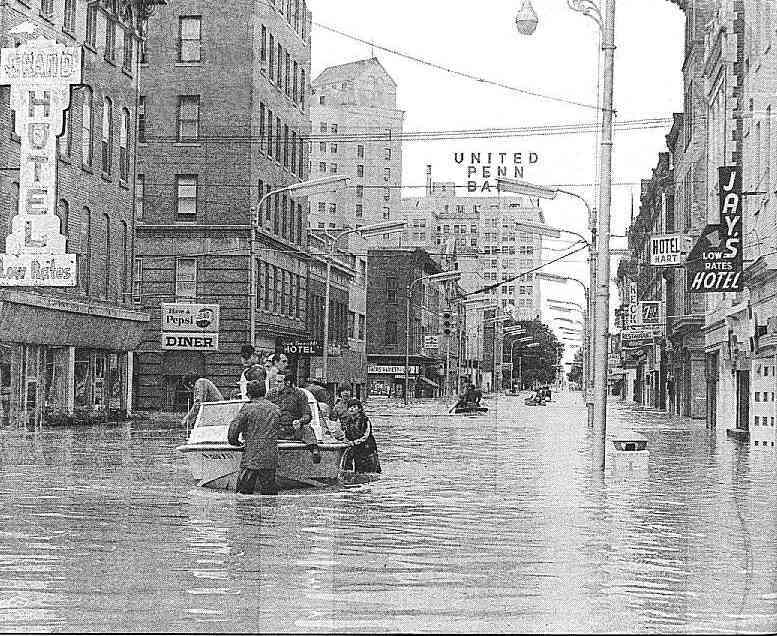 The river rose to 40.9 feet, 18.9 feet above flood stage, and 4 feet above the levees that were built after the flood of 1936, which crested at 33 feet. Although 2,278 businesses in Wilkes-Barre were damaged by the 9 feet of water that flooded the square, downtown Wilkes-Barre has been totally revitalized by the new businesses and buildings that have sprung up after the tragedy. Photos Courtesy Luzerne County Historical Society with permission. Capt'n Clint's Place � Clint Chamberlin.